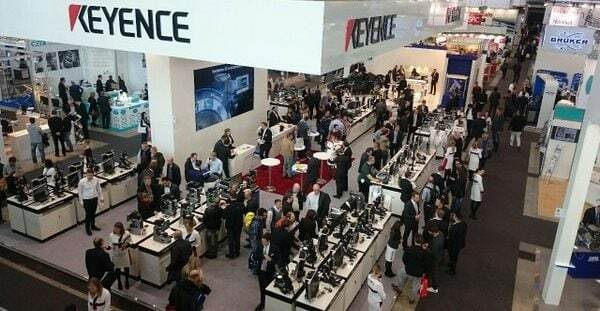 An industrial exhibition is a great opportunity to find the latest cutting-edge technology for your applications. 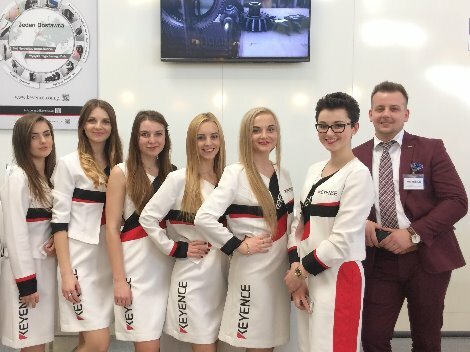 Visit one of Keyence's stands in multiple locations to meet our engineers and to try out our equipment with your working pieces. If you want to come prepared - download this guide containing multiple examples of measurement and quality control equipment that solve most of the industrial and laboratory applications.